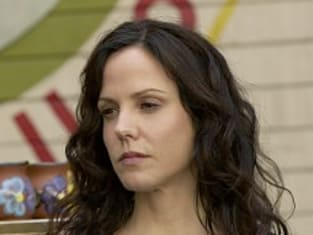 Nancy must protect her family from Pilar, as season five of Weeds comes to a close. She's made some controversial decisions over the years. Weeds Season 5 Episode 13: "All About My Mom"
Weeds Recap: "All About My Mom"